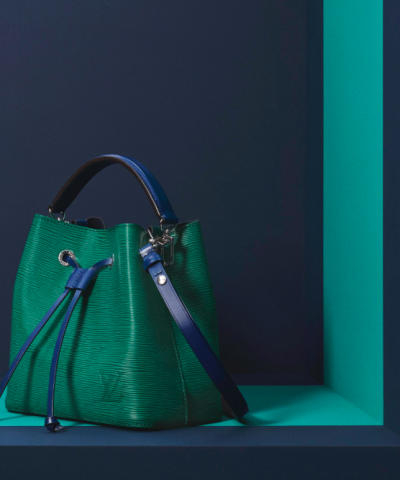 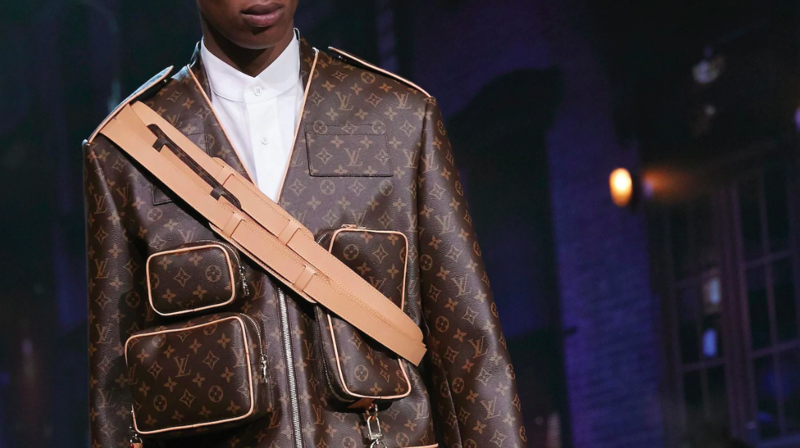 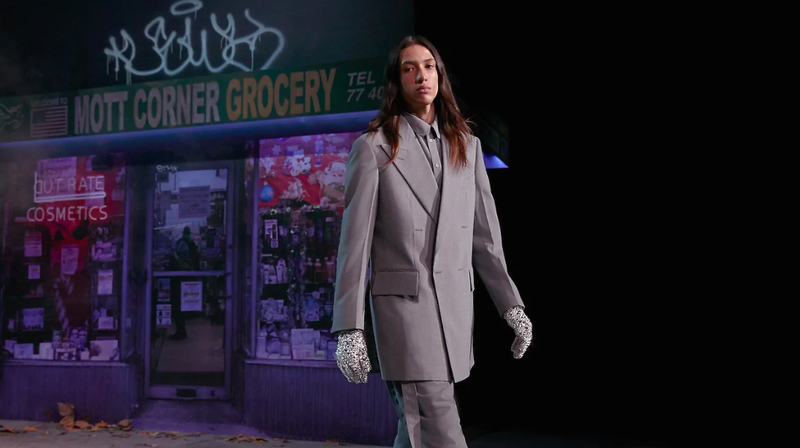 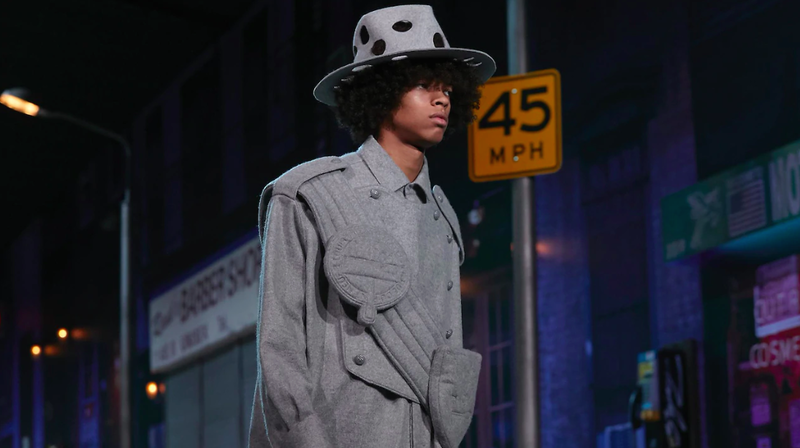 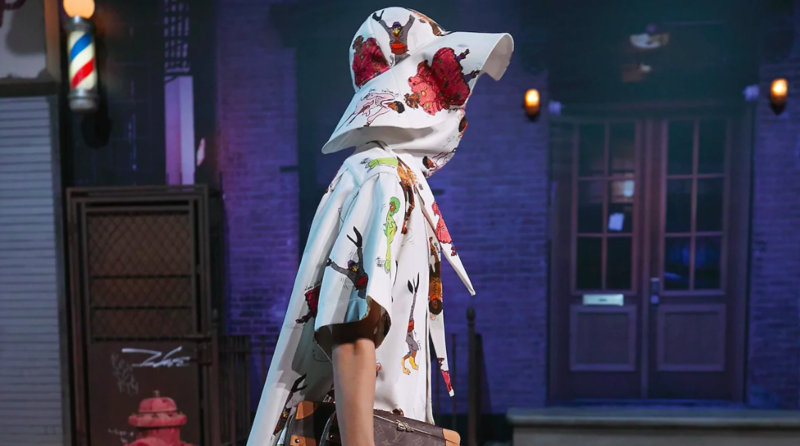 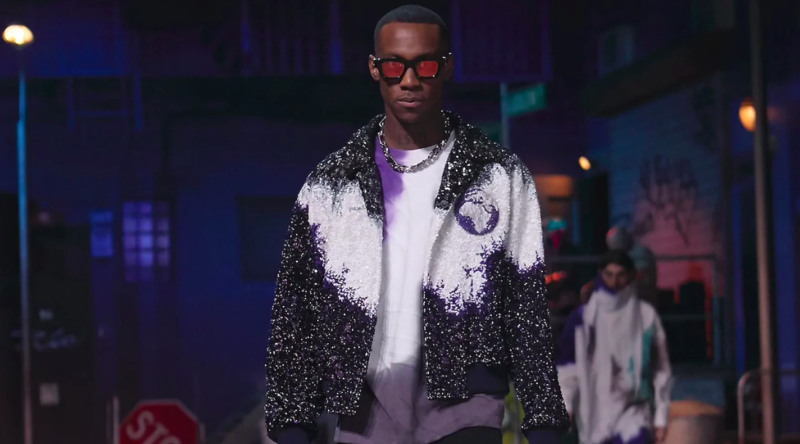 This season, the Artistic Director turned to Michael Jackson, whose extraordinary path from humble beginnings to international stardom provided inspiration from concept to set to silhouettes. 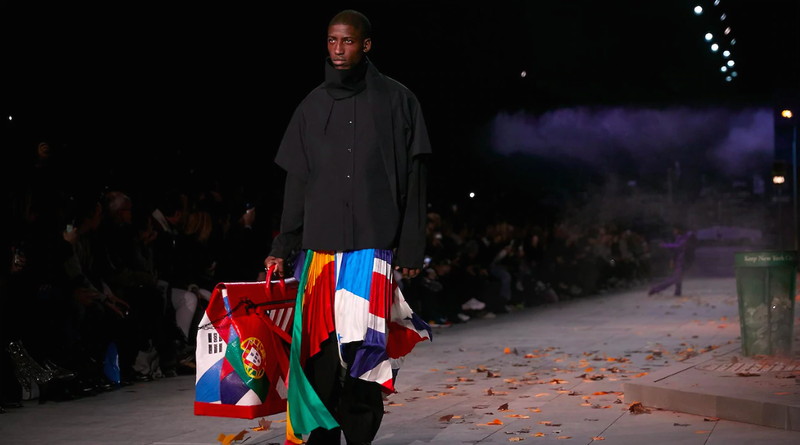 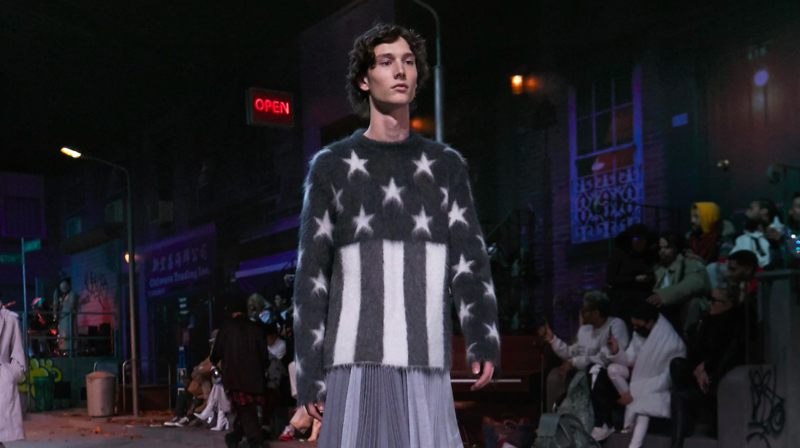 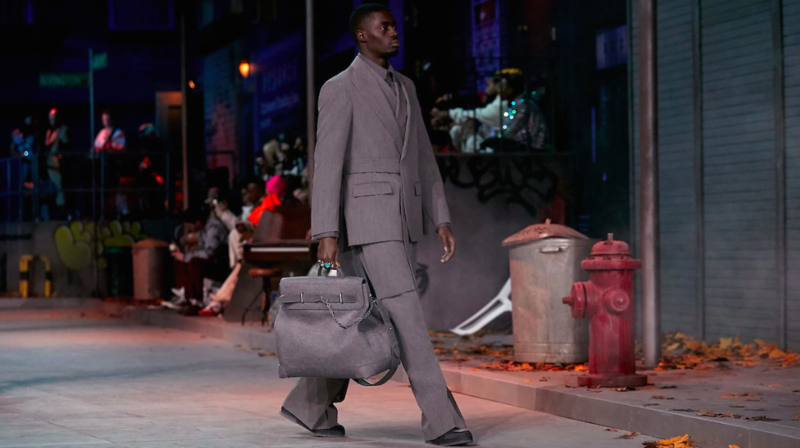 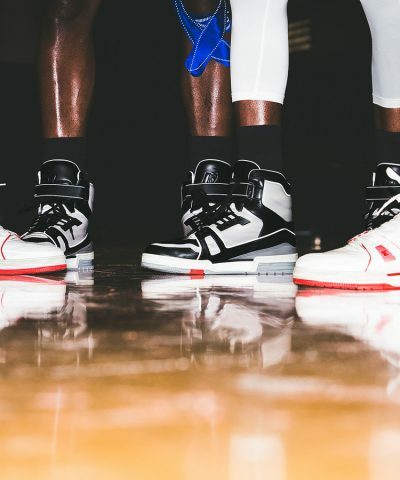 For Abloh, by maturing in from of the world, Michael Jackson became the only recorded study of a man’s sense of dress from boyhood to adulthood to play out on a globally observed stage. 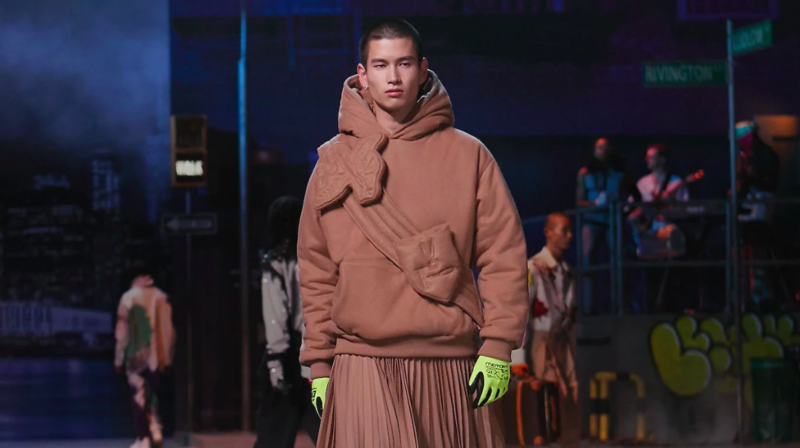 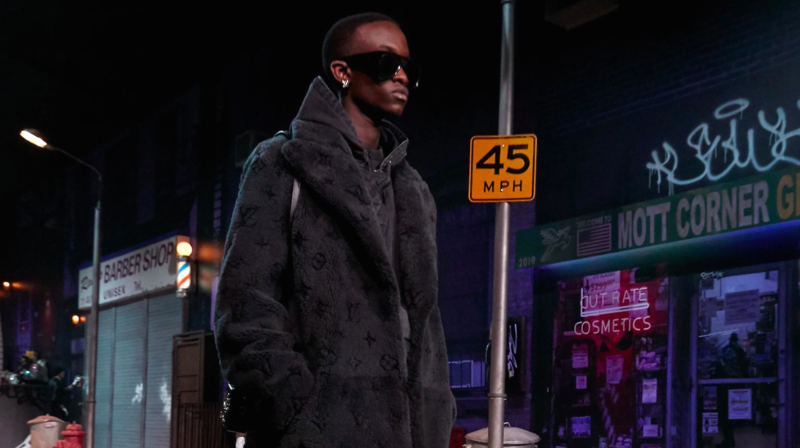 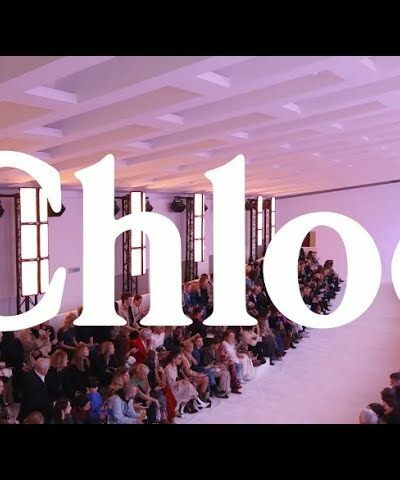 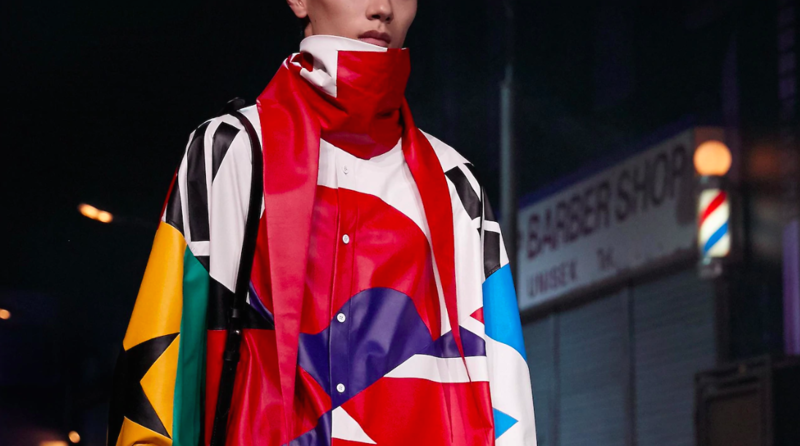 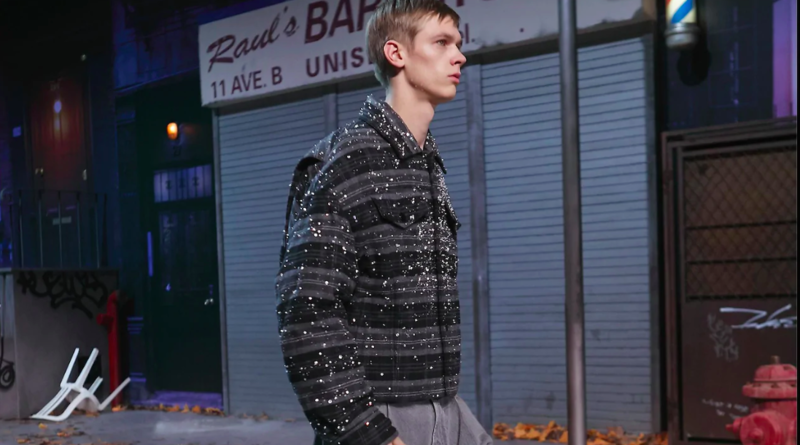 The leitmotif of boyhood has been employed by Virgil Abloh to illustrate the time in a man’s lifespan during which he discovers his future wardrobe staples. 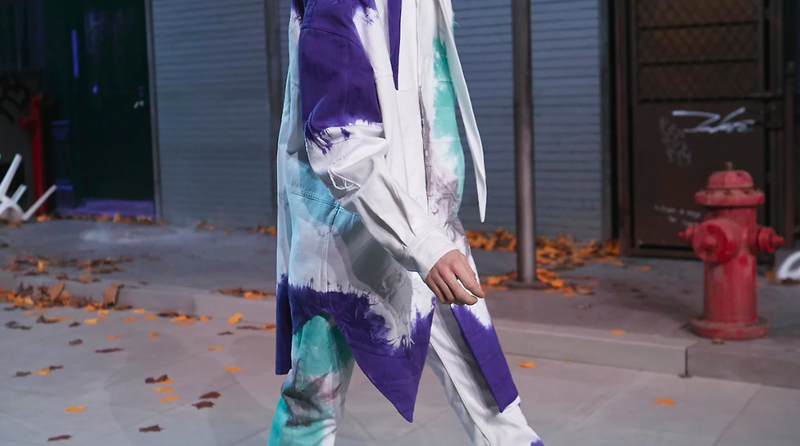 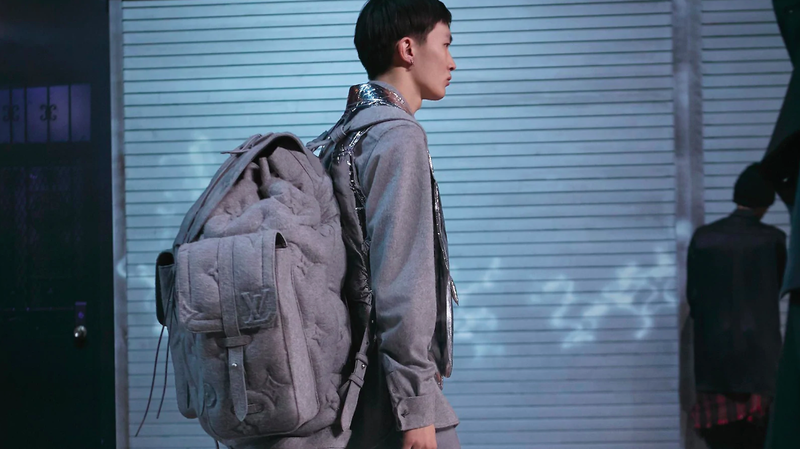 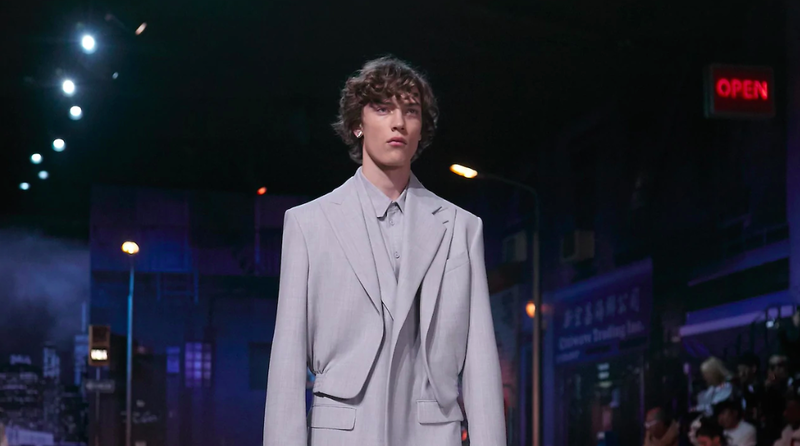 For this latest collection, the progression of looks was a loose, non-linear, zip-zag chronology inspired by elements of Michael Jackson’s sartorial signatures. 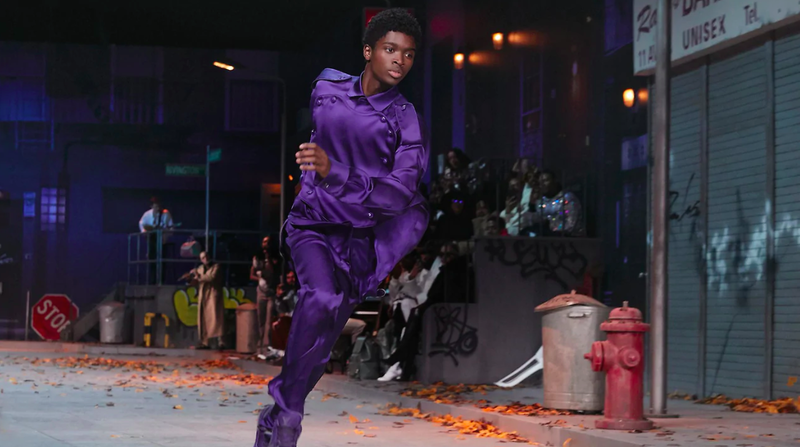 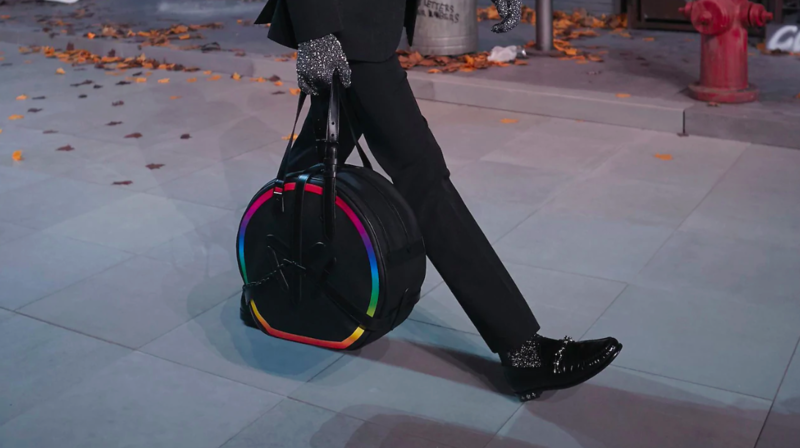 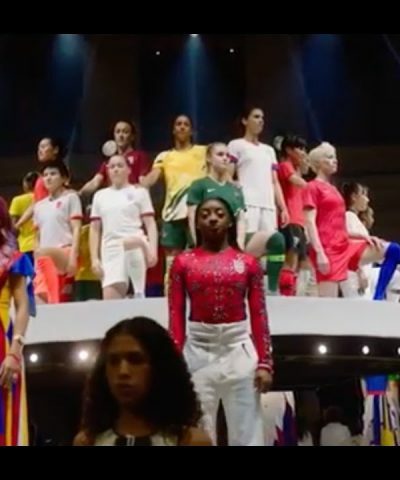 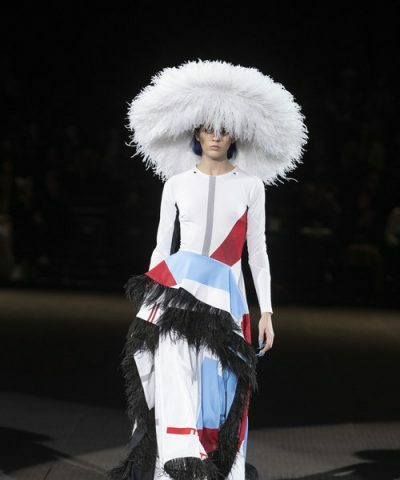 Through military dress, sequinned finishes, sleek loafers, among other elements, the spirit of Michael Jackson reverberated from the runway.